We enter into alliances with innovation managers that act as windows to identify new applied technologies, new business models, and emerging competitors that enable and promote significant transformations in each of our businesses. 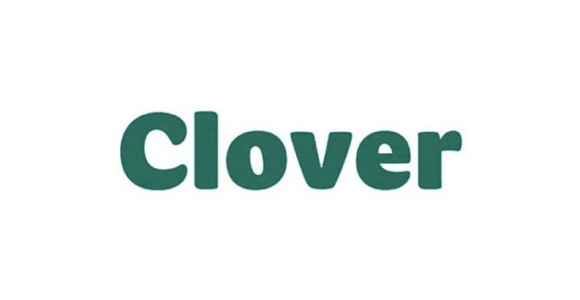 This company offers a technological solution to manage human talent information for companies and consultants. It enables them to compile, understand information about performance, work climate, the roles of the employees, the goals, and their follow-up, and compare them with previous years and with the industry. This is done using a customizable, cloud-based, easy-to-use, reliable software. 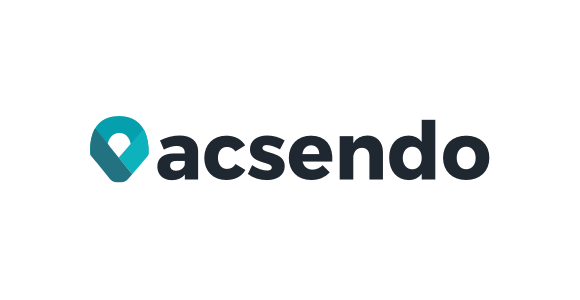 AcsendoTechnological solution for managing human talent in the companies. 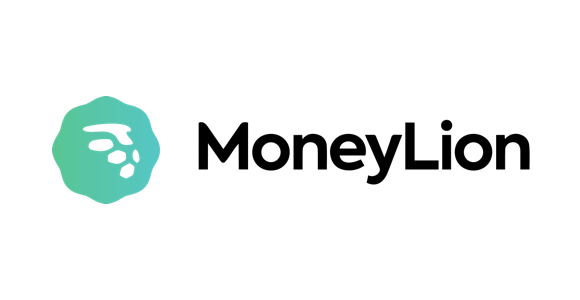 Alkanza is a financial technology startup headquartered in Silicon Valley, that developed a robo-advisory software to structure and manage financial portfolios. 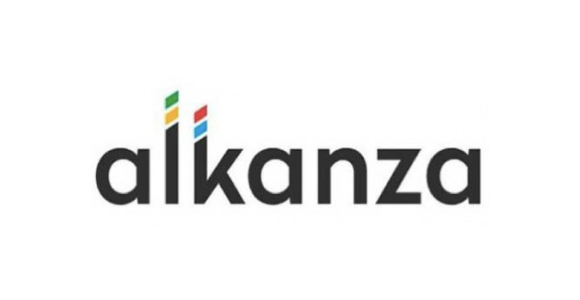 Alkanza’s software helps explore, understand, and establish users’ financial goals, and to create investment portfolios tailored to those goals using advanced statistical techniques, numeric methods, computing, and AI to calculate and structure the portfolios. Technology company headquartered in California that has developed a digital marketplace to serve the North American mortgage market. 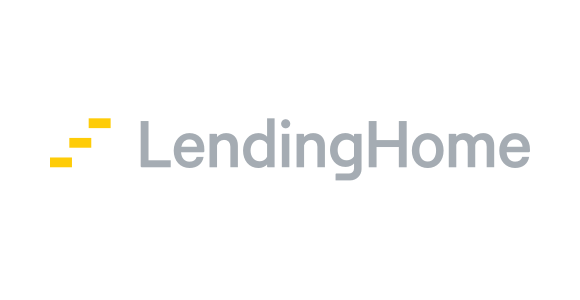 LendingHome’s system is different in that it offers an outstanding user experience, integrates its own and third-party leading-edge technologies, and has a dynamic marketplace. Health insurance company operating in the United States, focused on improving the health levels of their 65 and older patients while decreasing its operating costs. MoneyLion has developed a platform for engagement, marketing, sale, and administration of financial products, and a deep customer knowledge that relies on a personal finance management app to collect data. Using advanced analytics models and technology, optimizes the client’s financial management, analyze his or her risk profile, develop customized products, and recommend different financial products according to the client’s profile. 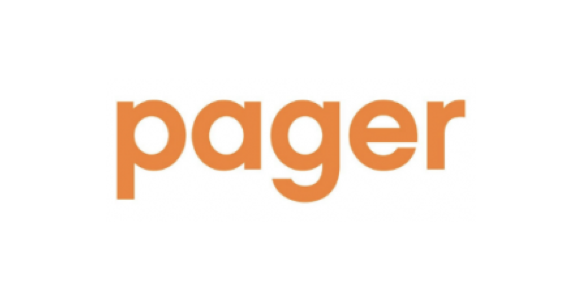 Pager is a health technology company headquartered in the United States that has created a platform based on AI, mobile and web applications, and medical professionals to manage, digitally and remotely, the patient’s relations with the health system (insurers, clinics, medical professional), facilitating navigation through the system and access to health services in a cost-effective manner. 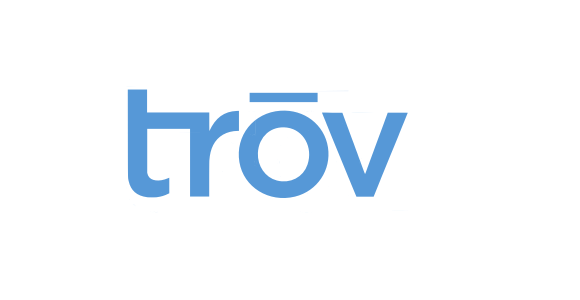 Trov is a company that has an on-demand insurance platform that makes it possible to insure property during micro moments, in a simple and transparent manner, supported by a technology that enables to company to adjust the risk according to the person’s behavior. A U.S. company of applied technology in health care. 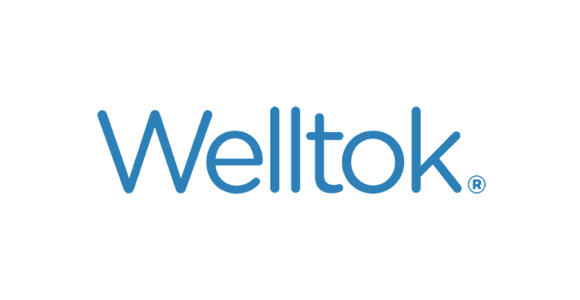 The company offers tools to manage prevention and wellbeing programs to improve physical status, based on a deep knowledge of its beneficiaries, micro-segmentation, and incentive. 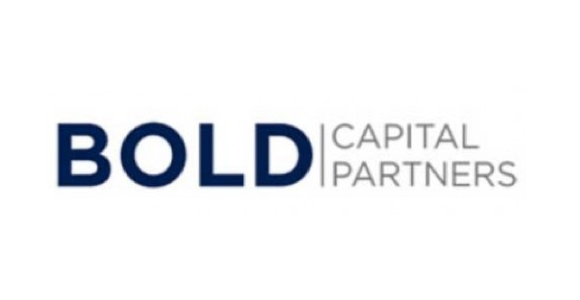 Risk capital fund focused on early-stage and growing technology companies. Special interest in entrepreneurial leaders who use exponential technologies to create solutions for mankind’s greatest challenges.